There has been a recent revelation in the past five years that African Americans need to get out and explore the world. The passport has become the new IT thing to have among African America’s young and educated. Adding to that reality is that more and more college students must set themselves apart in a more competitive global workforce. One sure way to do that is to show that you have the ability to go anywhere and be successful, especially if it means going some place out of your comfort zone. If adding tools to your tool chest is what sets you apart, then studying abroad during your undergraduate years gives you one mean hammer to swing. It also presents some amazing career opportunities upon graduation if you are willing to take the chance. 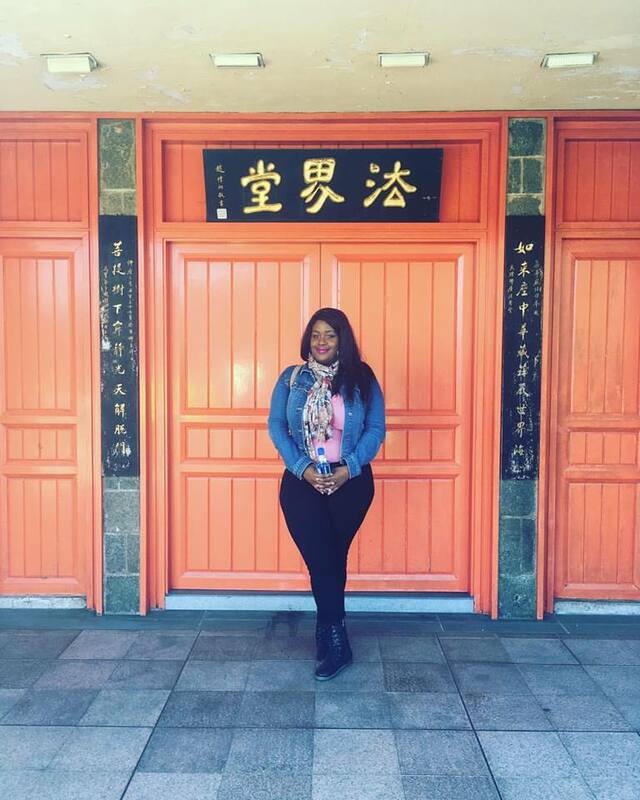 HBCU Money caught up with Britney Francis, an alumna of Xavier University (LA), who is conquering the classroom in the capital of arguably the world’s number two superpower – China. How did the opportunity arise for you to live and teach in Beijing, China? By May 2016, I was unfulfilled, disillusioned and dissatisfied with life, particularly with my job. I had also been going through a health issue that had been going on for nearly 3 years at the time. Feeling like I needed real change, I was inspired by a friend from high school who had gotten a teaching job in Dubai. I had started to come around to the idea of teaching, and had started studying to test for an acceleration program that helps people become teachers — who had degrees in other specialties besides education. I had my sights set on becoming a high school history teacher in Houston. I had also been mentoring kids at the juvenile justice center and felt it was time to get into the classroom to find other ways to reach the youth. So I figured, “hey — maybe I can also teach abroad particularly next year or the following year”. I thought I would do myself a service by gaining experience in the States before taking the show abroad. I was interested in Japan and started to do research. For some reason, it seemed much harder to get to Japan (which wasn’t true but you don’t know what you don’t know). Then I started to see posts from China. After researching for a few weeks on various job boards, I came across a job ad for an education company called Education First, based in China. What made me pull the trigger was getting written up at my job for performance issues (and my health stuff, if you wanna keep it a buck. My manager had told me that all I had been going through was “impacting the business” – whatever that means). I was so bored and disgusted; the place was no doubt a dead-end job. My work and my health continued to suffer and I was listening to podcasts at my desk all day… anything to escape. I had applied at a charter school at the recommendation of a friend. I had written an elaborate essay but received a response almost immediately saying they would “keep my application on file”. Something inside me told me to change a few of the words around and apply to the same company I had seen in China days before. So I did, and by the end of that week I had the job and was set to arrive in Beijing by September. PERFECT timing! How do you believe going to an HBCU and XULA in particular prepared you for being an expatriate? One thing I always say is that being HBCU alum prepared me for life in a way I feel no other school could have. I learned so much about myself at my HBCU and my sense of Black pride strengthened. Being a Xavier student during the year Hurricane Katrina ravaged the city of New Orleans is what particularly made me strong. It made all of us strong. We had faith in our school and returned to the city five months after the storm hit. Houses were destroyed, there was mold everywhere. The city was crippled and the students/admin kept it pushing. Hell, all schools in the NOLA area did the same thing. Most of us that returned after the storm have graduated and have moved on to do great things in our lives. Living in a place like China where most people you encounter are ignorant and inherently racist, I feel that what I’ve experienced prior to now gave me tough skin. But not to say it’s the all bad. For every ignorant person, there are a million more kind, giving, and helpful people here as well. The mindset, cultural and societal norms here are SOOO different. As an educator, what are some differences and conversely similarities you have noticed between the education systems of China in comparison to the United States? Being that my teaching experience is only limited to my time here in China I can’t speak too much on the American side as I haven’t seen it from the eyes of a teacher. But I will say that certain teaching methods I’ve tried to use on my older students were frowned upon, especially in instances where I tried to make my classes fun (for my high school students). Things that I know worked for me as a student or methods I’ve researched can sometimes be overridden as you’re expected to adapt to the “Chinese way” and not have much say-so in the matter. Chinese students don’t have lives of your typical American teenager. They are groomed to study 7 days a week and get LOADS of homework. On weekends, they study, sleep and play on their computers. They don’t have social lives, and hardly date. Emphasis is placed on math and science more than other subject areas. And I’ve found that most parents here will pressure their kids to be successful, to the point where they are depressed and often unsure of themselves. I’ve even had parents ask me “how can my son/daughter be better?” with an overall class score of 99 and rated highest in the entire class. On the other side, there’s also a bit of denial when it comes to things like learning disabilities and behavioral disorders. Do you have a favorite memory thus far in your time there? Most of my favorite memories involve my students, present and old. Children are so amazing and smart and I’ve become emotionally attached to nearly all of my students. It’s very hard saying goodbye to students when new opportunities arise and it’s time to move on to a new school (or they move on to a new school). My other favorite memories involve all the friends I’ve made here and especially the trips I’ve taken. Living here has afforded me opportunities to travel that I didn’t have before and it’s been amazing. So far, I’ve been to Thailand, S. Korea, Hong Kong, and a few interesting cities around China. I have so many other places to see before I pack up and head back home. 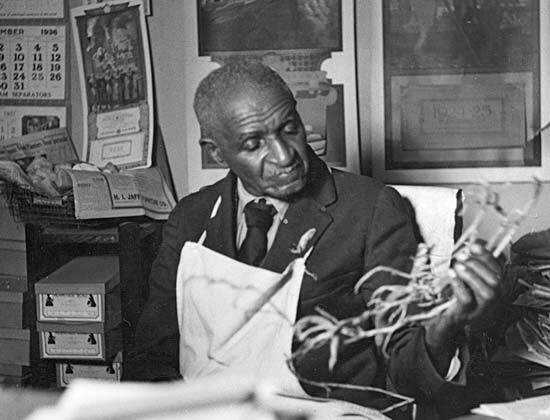 Being African-American in China, what has that particular part of the experience been like for you? Honestly, it can be a bit frustrating. It can go either two ways: either people are deathly afraid of you or WAY too curious/friendly/unable to respect boundaries. Being Black in China, you can expect people to take pictures of you without your permission. It’s cute at first – until after you’ve been here a few months, you had a long day at work and just trying to get home to your bed. Seeing someone sneaking a picture of you like you’re a zoo exhibit can be angering. Also, people don’t have concepts of boundaries and personal space. With there being 20+ million people in bigger cities, there’s not much room for you to breathe and people like to touch your hair or try to rub your skin to see if the black comes off. I try not to fault most people for it because they are conditioned and they simply don’t know much about the world outside of China. They also assume any black person they see is from Africa… and when you don’t know the language you can’t explain to them how the Diaspora works. It’s just a LOT of ignorance. For me personally, in work spaces and social spaces, I require respect from everybody I interact with, language barrier be damned. It’s the only way I can cope with what goes on around here. We know you can not prepare for everything prior to living abroad, but is there something you wish you had known in particular prior to your move? No. Besides bringing enough black hair care products and make-up that matches your tone to last you a while, there’s nothing I think I could have been told prior that would have made much of a difference. Everyone’s experience is different. You could ask another person to talk about their experiences and they may LOVE it here, or hate it with their entire being. I like that I was given the opportunity to come here and be out of my comfort zone. Everything I’ve learned about myself and the world thus far has only enhanced my personal growth. I am a different person than I was in September 2016 and I can only continue to soar from here. I’m still very happy about my decision to move here. Tell us about one of your fondest HBCU memories while at XULA? Britney Francis is an English teacher from southern Louisiana by way of Houston, TX. She has a bachelors degree in Communications from Xavier University of Louisiana, with a concentration in public relations and speech communication. She is currently working as a kindergarten teacher in Beijing, China. She is passionate about travel, sports, and children’s causes.